Paramo, with its sister company Nikwax, produce high quality and functional clothing with the highest degree of corporate and social responsibility. Founder Nick Brown established Nikwax 40 years ago as a different way of producing and maintaining waterproof jackets. His aim was to produce garments that can be easily repaired and re-proofed and offer a high degree of protection from the elements. In his words, products that did “more than just waterproofing”. Paramo works closely with the Miquelina Foundation in Colombia, which they established to provide employment and support for vulnerable women and their families. Over 80% of its garments are made here. Paramo’s environmental commitment is heartening, with support for conservation projects, all garments covered by the brand’s recycling scheme –ensuring old clothing does not end up in landfill– and working towards becoming 100% PFC-free. It is the first outdoor company to sign up to the Greenpeace Detox Commitment. The brand has a strong pedigree, with many Mountain Rescue teams using Paramo products, and the brand has a loyal following of mountaineers and hill walkers. Over the last few years Paramo has started producing clothing aimed at more active pursuits and is gaining a wider reputation. I’ve had the Enduro jacket for over a year now and I’ve run, climbed, biked and walked in it throughout the seasons. The Enduro jacket is a windproof and water resistant jacket designed to be used in the mountains through all the seasons. In warmer weather it’s designed to be worn over a light base layer with plenty of venting options. In colder or wetter weather it can be teamed up with the Enduro Fleece to create a waterproof system. The idea is that instead of needing a separate waterproof jacket, windproof jacket and warm jacket the Enduro Windproof and Enduro Fleece offers all three options for £245 (Jacket £100, Fleece £145). It’s not hard to spend more than £245 on one waterproof, so while the the Paramo system isn’t exactly cheap it is good value. 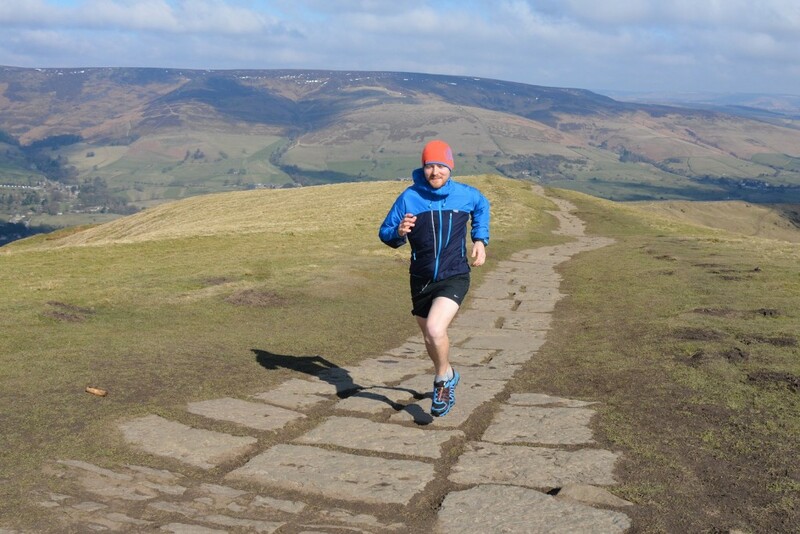 The Enduro is quite heavy for a running windproof, and it won’t pack up to the size of an apple – BUT, in use the Enduro is so well ventilated that I can wear it for much longer and whilst working harder than ‘normal’ windproofs. It’s also much more comfortable, soft against the skin and not rustly. I would however only choose to wear it if I was expecting to wear it for the whole run. I find I reach for it for early morning runs when I know it’s going to be cold outside and I want to be wearing something that helps me get out, I can then open up the vents when I start to warm up. I also love it for longer days out in the mountains where the protection (especially the hood) is reassuring. I’m confident in its durability and the comfort and breathability mean I happily keep it on all day. It’s packed with great features and perfect when running with a map and compass because the pockets mean that I can access everything I need without having to stop. As a jacket designed to wear as the outer in a clothing system the cut of the Enduro is fairly big but not baggy. I’m a pretty standard medium and my medium jacket is fine worn over just a base layer but the cut is more like a waterproof than other windproofs I have tested. The fabric isn’t flappy though, and it certainly doesn’t look too big. The cut is slightly longer than a normal windproof which offers more protection but doesn’t get in the way of my stride when running, the longer back helps stop the jacket riding up when wearing a bag. 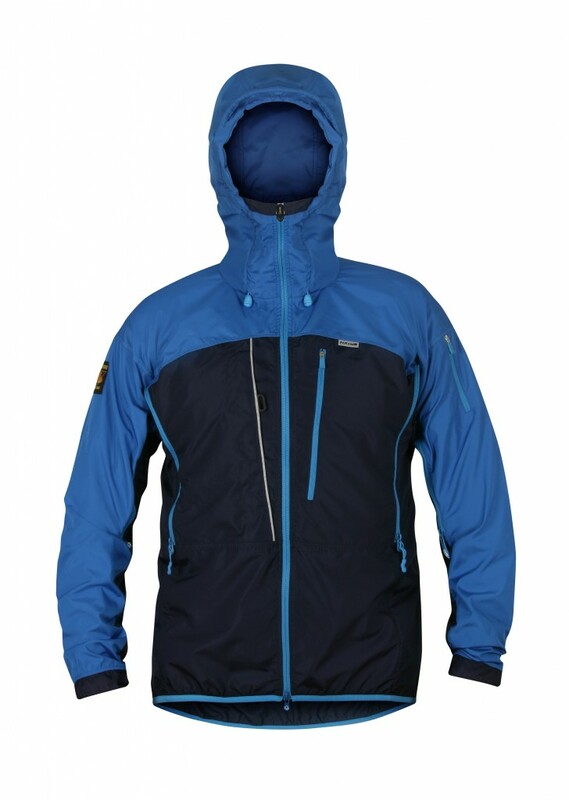 I’d say that this is one of Paramo’s most stylish jackets; it’s available in black with contrasting blue detail, a dark and light blue two tone or a highly visible two tone yellow and black. I tested the blue/black version and happily wore it all day. 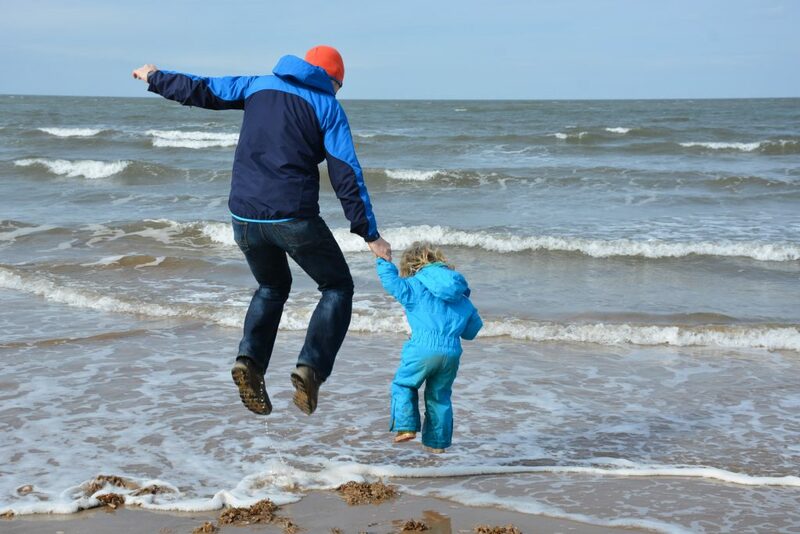 The Enduro is made of a very durable polyester fabric – it’s not recycled but it is recycleable and you can do this through Paramo; they will take back any old Paramo products, repair, reuse or recycle them and reward you with a discount off your next Paramo purchase. Paramo will also repair items for you to keep them going for longer. My Enduro has been used quite a lot over the last year and it still looks new; I’d expect it to last for many more years of heavy use. The jacket is well-featured; it has a high quality YKK, lockable zip with two zip pulls, useful if you’re also a climber. The hood is fully adjustable and has an excellent wired peak that’s storm proof and fits very well. There’s a large zipped chest pocket which fits a map and a small zipped pocket on the upper left arm. The other front pocket has a Velcro fastening and a tab which is great for attaching and quickly accessing a compass. Huge two-way zipped underarm vents allow for amazing venting; they also match up with the vents and pockets on the Enduro Fleece. The cuffs are wide and can be rolled up for added ventilation but can be fastened down neatly with the Velcro wrist adjustments. Finally, reflective details on the front add to the styling and increase visibility in the dark. To sum up: It’s an awesome jacket! I think the Enduro is great value when you factor in durability and its range of uses, especially when teamed up with the Enduro fleece. 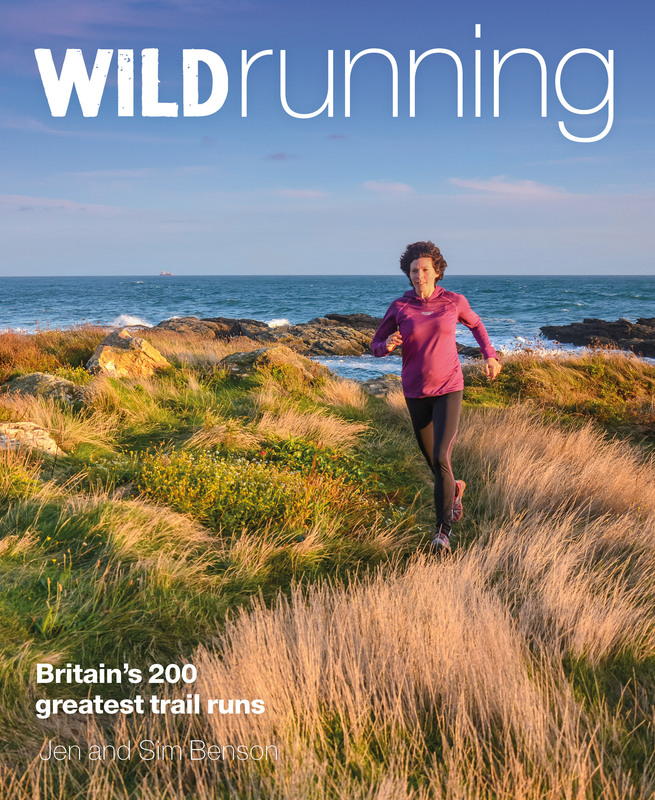 It’s really tough and great to wear running, walking, climbing or in the pub afterwards. It’s very well featured and about as ethical as you can currently buy. It’s not light and doesn’t pack up very small….but it is lovely, you should try one on! It’s World Book Day! Special offer.